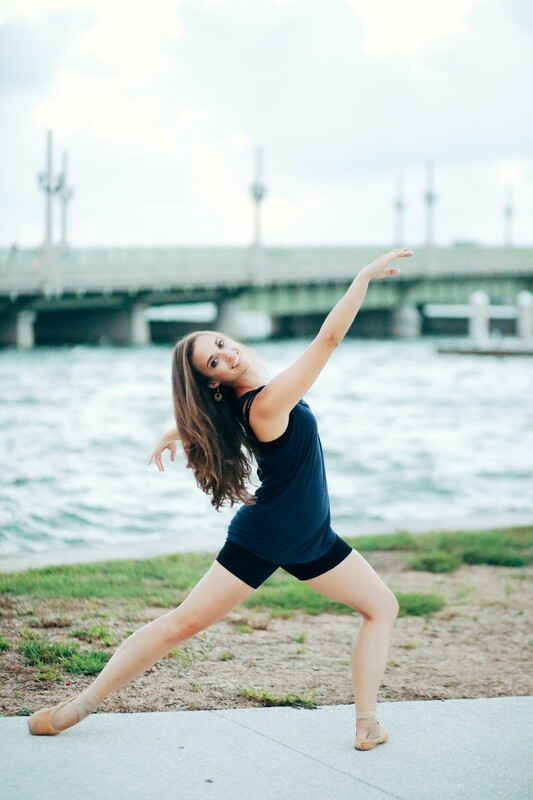 Rebecca Grove was born and raised in Fort Worth, Texas. 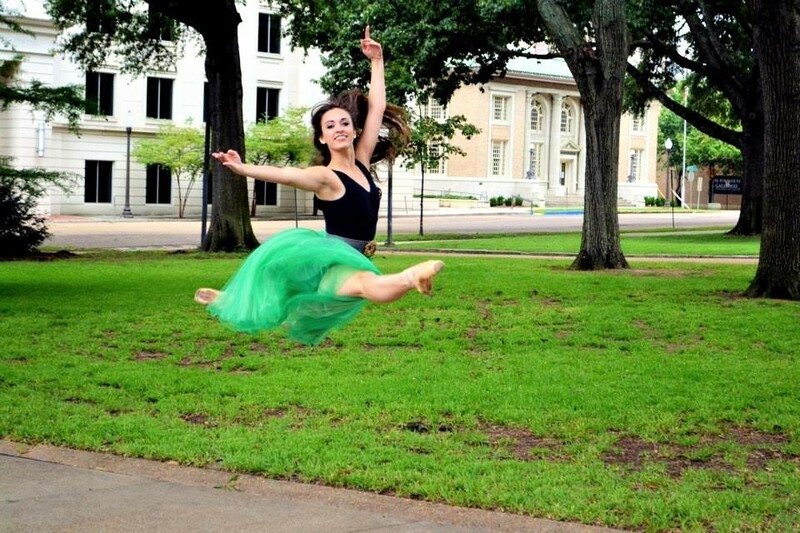 She began her training at the age of 8 at Ballet Academy of Texas under Victoria Fedine. 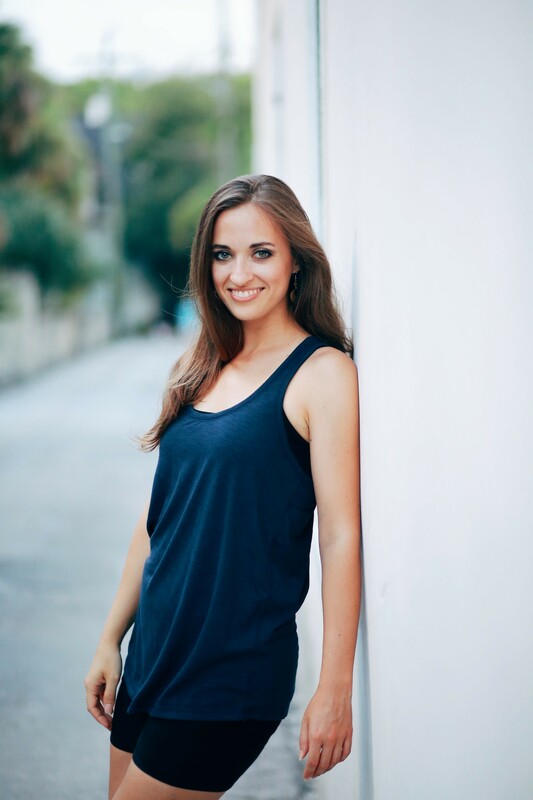 While at BAT, Rebecca had the opportunity to work with choreographer Benjamin Bowman, from New York City Ballet. 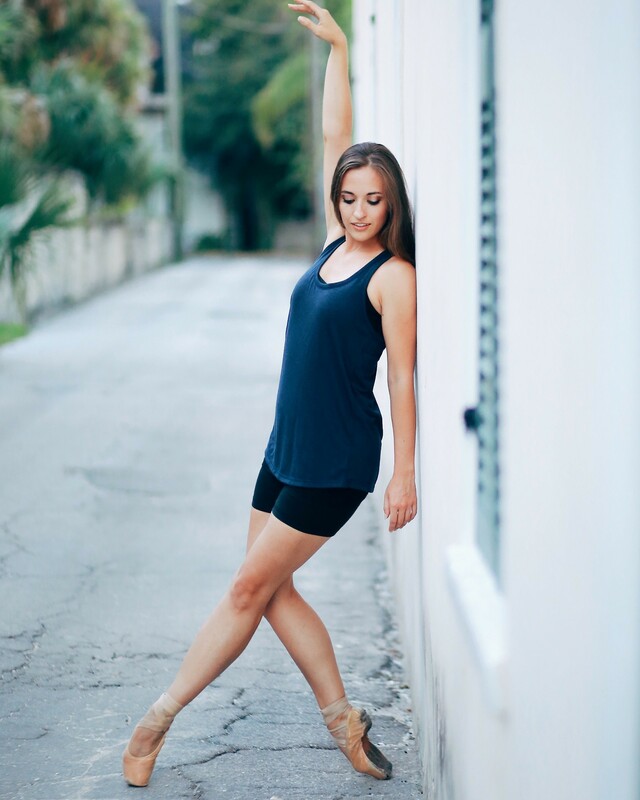 Throughout high school she trainied under Les Jordan lll at North Central School of Ballet and the affiliated company, North Central Civic Ballet and had the opportunity to perform several original works by Les Jordan in the Regional Dance America Dance Festival. 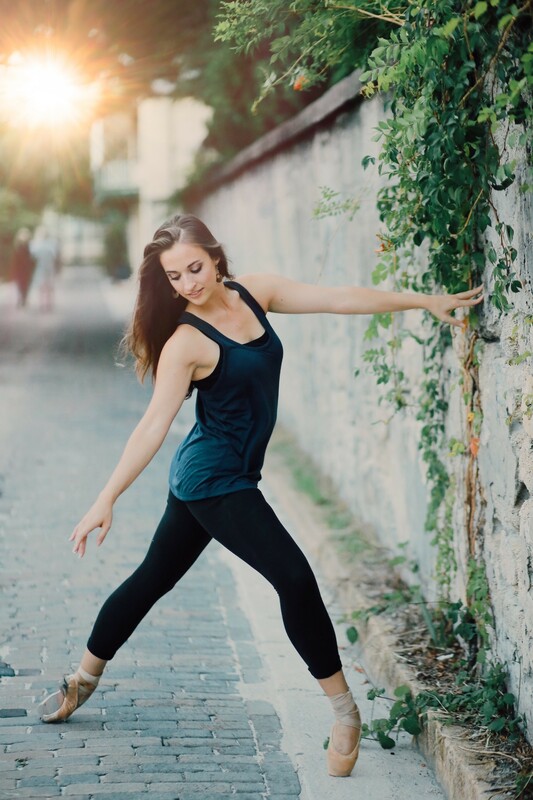 She furthered her training as an apprentice with Oklahoma Festival Ballet, the resident ballet company of the University of Oklahoma where she trained as a Ballet Pedagogy major under Mary Margaret Holt for a year before dancing professionally with Ballet Magnificat. 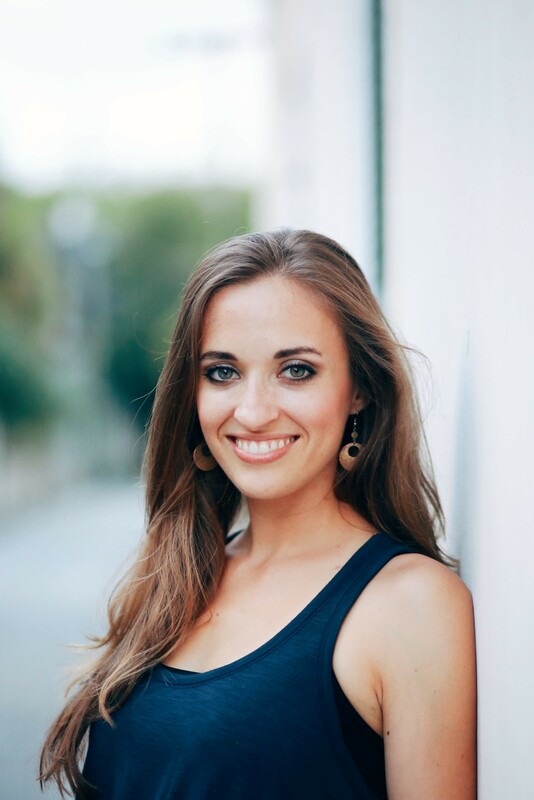 Rebecca is currently freelancing in the Dallas Fort Worth area. 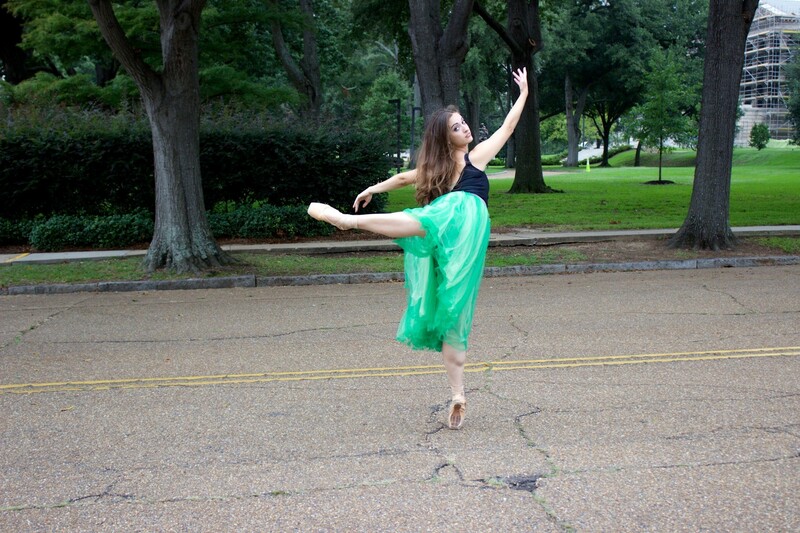 She has recently performed with Contemporary Ballet Dallas and is excited to be performing now with Ballet North Texas.